I'm loving this event! So many awesome free books! Sounds like a good book. Didn't realise you wrote fiction too. Cool you're offering a book as well. Neat looking trailer. Wished I could have participated in this. Still waiting to have a working computer. The only things I love more than books are free books. As I have survived Katrina and Rita, I know what it is like to live in a landscape that once was familiar turned apocalyptic. Evocative trailer. 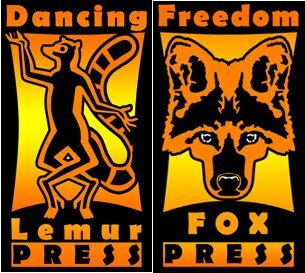 May many, many people select your free book. Happiest of Holidays. 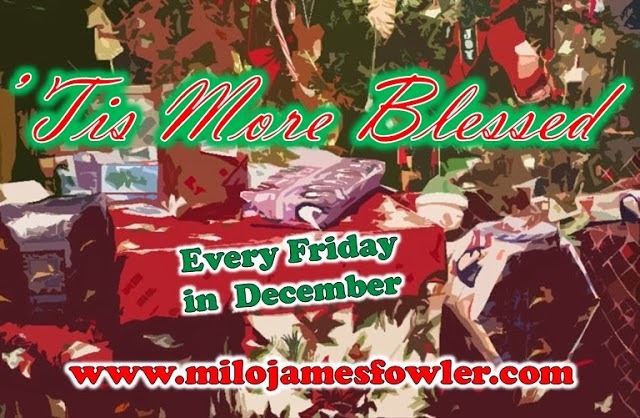 I'm inspired by the season of giving that Milo kicked off! There are a lot of great freebies out there -- glad you're taking part. I hope whoever wins the one free copy of your book enjoys it! I'll have to enter and see if I can win your book! Hope your December is wonderful. Those are some nice praises for your book! This does sound interesting and well done. Thanks! Wow. What a great event! And your character has a great name. That sounds like a GREAT book! I love what Milo is doing! Count me in! Rad book trailer. Sounds like a fun, exciting novel. Smug guys can be such a challenge! So many free books and tis the appropriate season for the giveaways! Tamara is a wonderful writer and I wish her well with the "Tornado" book. 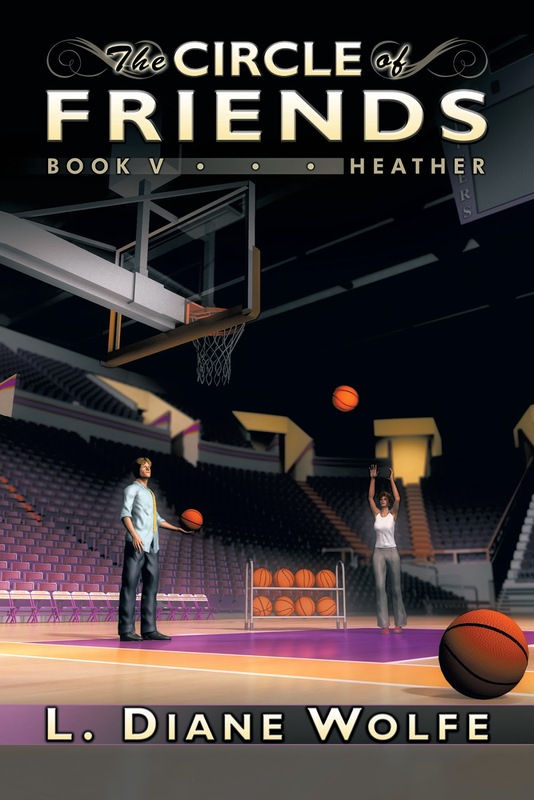 Heather, the main character in this book has your first name and the other main character has your last name. Donna, thank you for visiting this year, too. Your book sounds fabulous, and it's gotten some terrific reviews. How kind of you to give one away. Would love to win a free book - love these kinds of events! 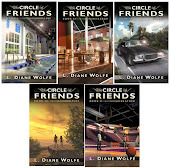 Circle of Friends sounds intriguing. I signed up for the giveaway, so who knows. Sounds like an interesting concept for a book, even if I am more familar with netball rather than basketball. The sharing and the generosity of you and those involved, is clear display of a positive community. I shall duly take the liberty of sharing your posting. Hi Diane - I imagine Heather's story makes a great read for teens - good luck with the sales. Tamara's video clip .. throws a thoughtful light on the Joplin tornado .. the leaders appear in times of disaster ..